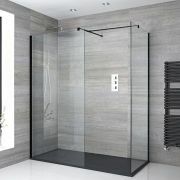 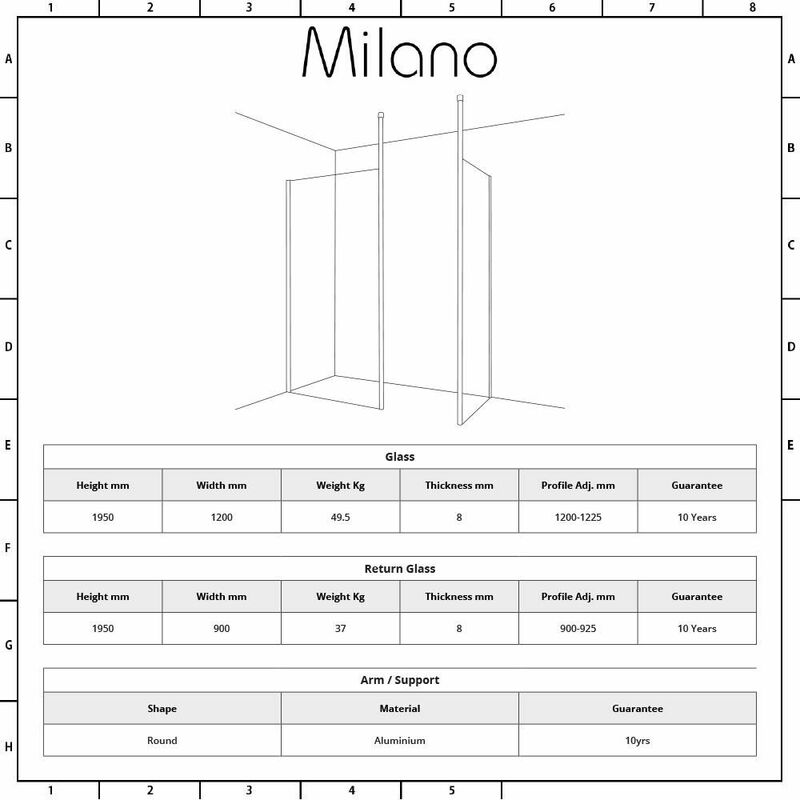 Smarten up your bathroom and create a sleek, contemporary look with the Milano wetroom glass panels and drain. 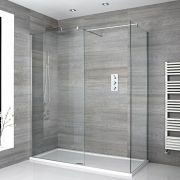 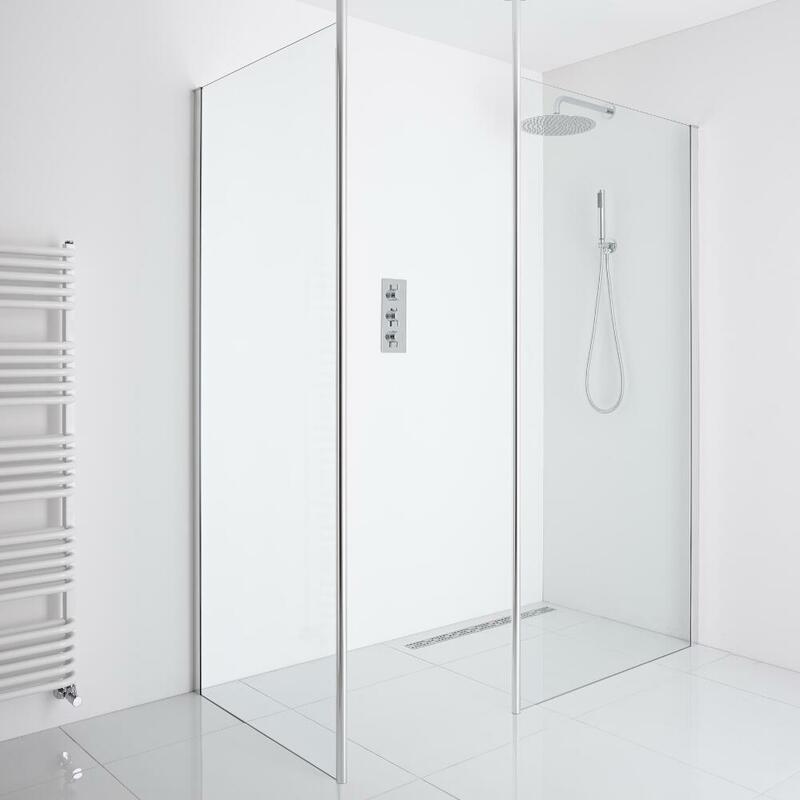 Providing easy access in and out of the shower, this walk in shower features 8mm toughened glass with an easy clean protective coating. 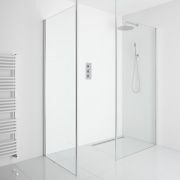 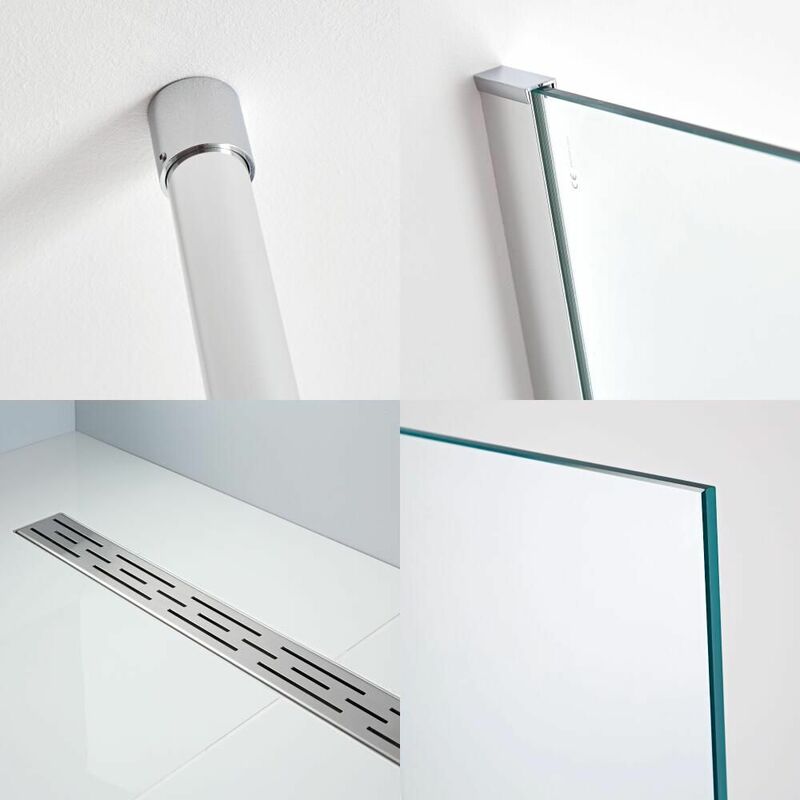 The 1200mm and 900mm glass panels have a height of 1950mm to catch more splashes. 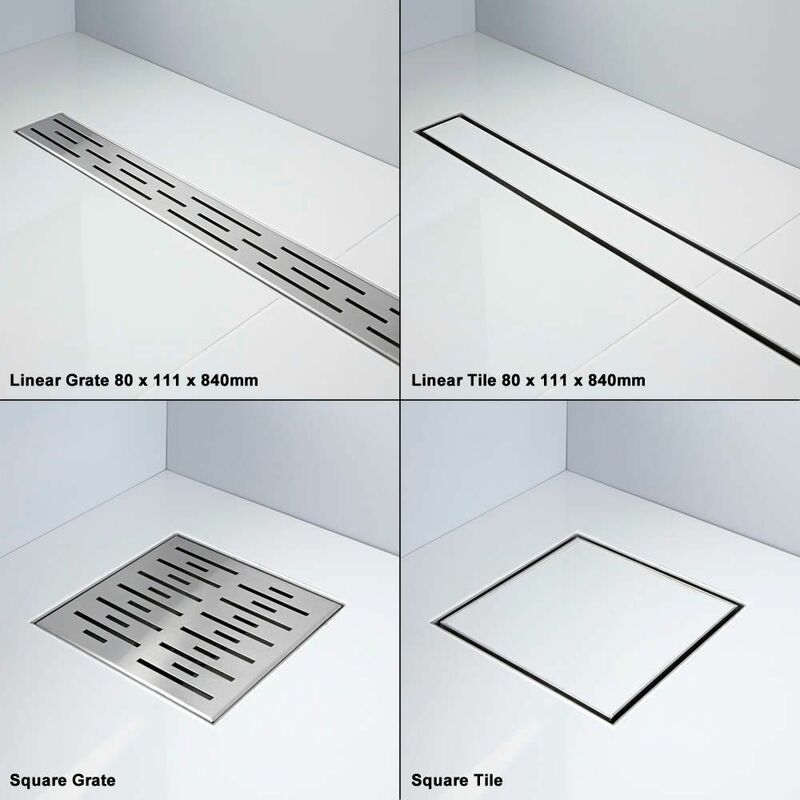 They feature a chrome profile that blends in easily with any bathroom décor.